Oh no, this looks awful! I’m so upset! 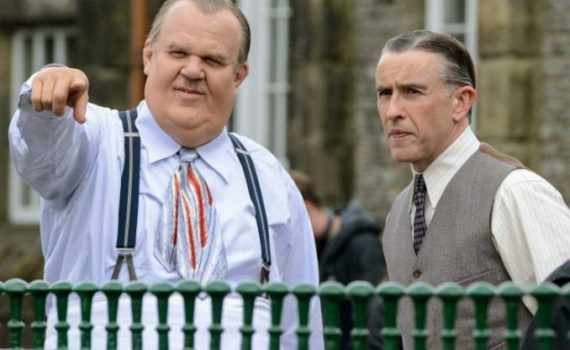 I love Coogan & Reilly, I love their body of work, they are tremendous actors, they can do no wrong. But maybe they just have, or maybe it’s just a terrible trailer, because something is off, majorly off, and I’m quite sad. I even loved Baird’s Filth, it’s a hidden gem, but this looks like a rock that should have stayed out if sight.